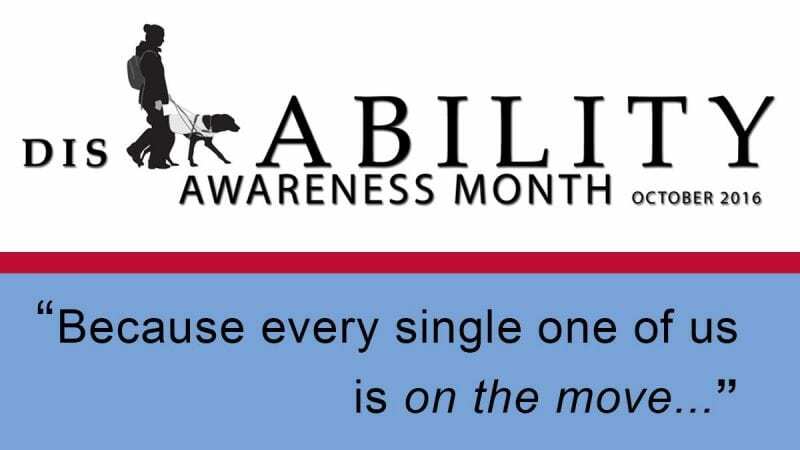 Polk State College will host two events in recognition of Disability Awareness Month. Light lunch will be served. Jay Forry, a blind movie critic whose reviews have been heard on radio stations around the world and who has appeared on “Jimmy Kimmel Live,” will share the story of losing his sight but refusing to let go of his dreams. 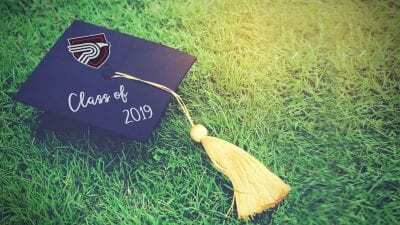 Forry, who lost his sight 20 years ago to diabetes, began his career as a columnist for the student newspaper at Polk State’s sister school, Pasco-Hernando State. Polk State College and Vocational Rehabilitation Services will collaborate to present “Disability Mentoring and Employment Day of Discovery,” an information session on resources in Polk County for persons who have disabilities and their caretakers. Representatives from various agencies will make brief presentations. For more information, contact Kim Pearsall at kpearsall@polk.edu or 863.669.2309. Disability Awareness Month is one of several initiatives at the College to spotlight various areas of diversity within the community it serves. 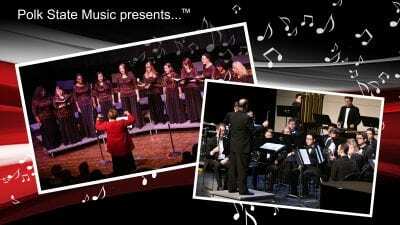 Other initiatives include Black History Month, Women’s History Month, and Hispanic Heritage Month. 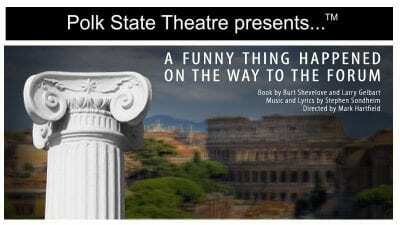 4.10.19 Polk State Theatre to finish season with musical farce "A Funny Thing Happened on the Way to the Forum"